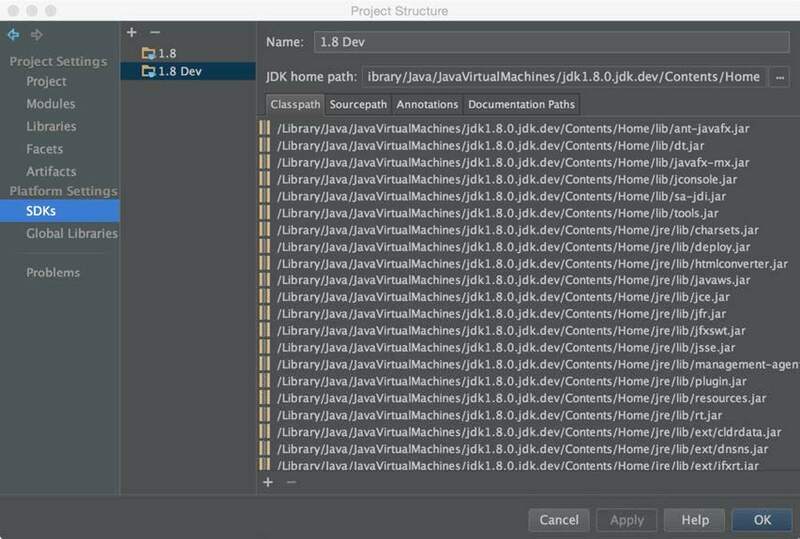 Dmitry blogged about how to setup IntelliJ IDEA for Nashorn. Dmitry is part of the Bulgarian Java User Group (BGJUG). He was mentioned in Oracle's official Nashorn blog.